Neverwinter – End of Open Beta Event! Dungeons & Dragons Neverwinter‘s Open Beta is coming to a close, but not quietly.. Valindra’s army is planning an attack on Protector’s Enclave! 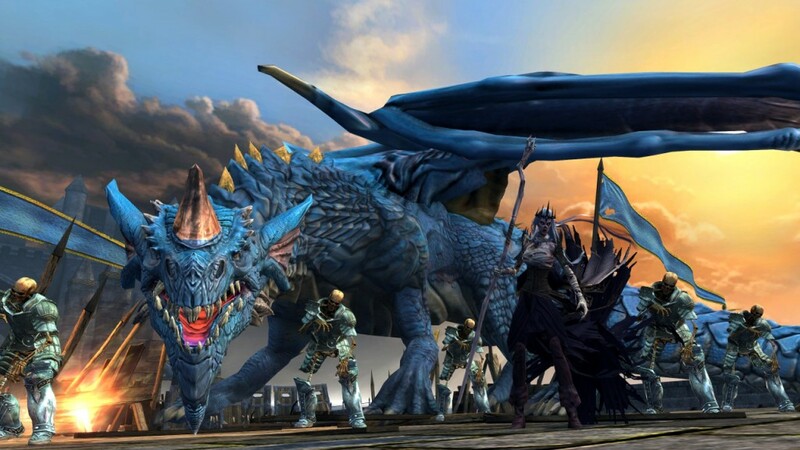 June 14th, 2013 | Tags: Dungeons & Dragons Neverwinter, event, Neverwinter, open beta, portals, Protector's Enclave, Valindra.